Let US Restore COMFORT to Your Home & Business! 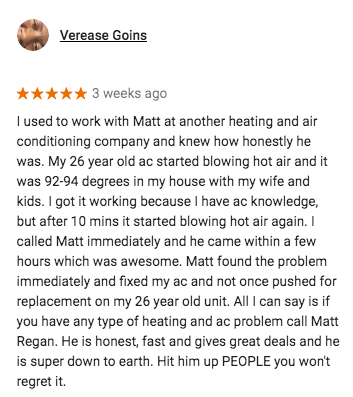 Regan Air is committed to exceeding the customer's expectation at each encounter, and making all encounters a positive experience so that we are the first name that comes to mind when customers consider their HVAC needs. 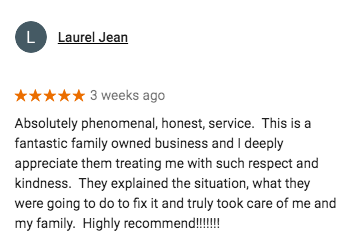 Our company mission is providing the best customer service in the San Luis Obispo County area and being there when you need us most. 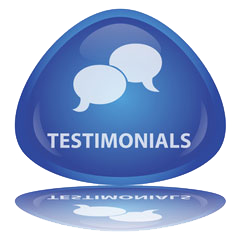 We strive to ensure that anytime you call us, you will always speak to a live person. 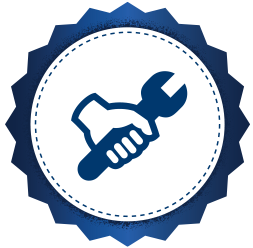 Our technicians are specially trained to provide you with the most technical and informative experience while we take care of your heating and cooling needs. 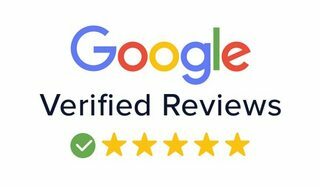 Our goal is to make sure that when you need a service, repair, maintenance or installation performed in your home or business, that Regan Air is the first company you think of. We want every experience to be positive and memorable; from setting up the call, to being informed the technician is on his way, to the technician fixing or installing the problem fast and efficiently. It takes a team of outstanding employees to make sure that our client's needs are met on a continual basis. Regan Air is a locally owned, family-run business located in Paso Robles. Everyone from our employees to our clients become a part of the family. Make sure to call us at (805) 806-5667 for all your heating and air conditioning needs. 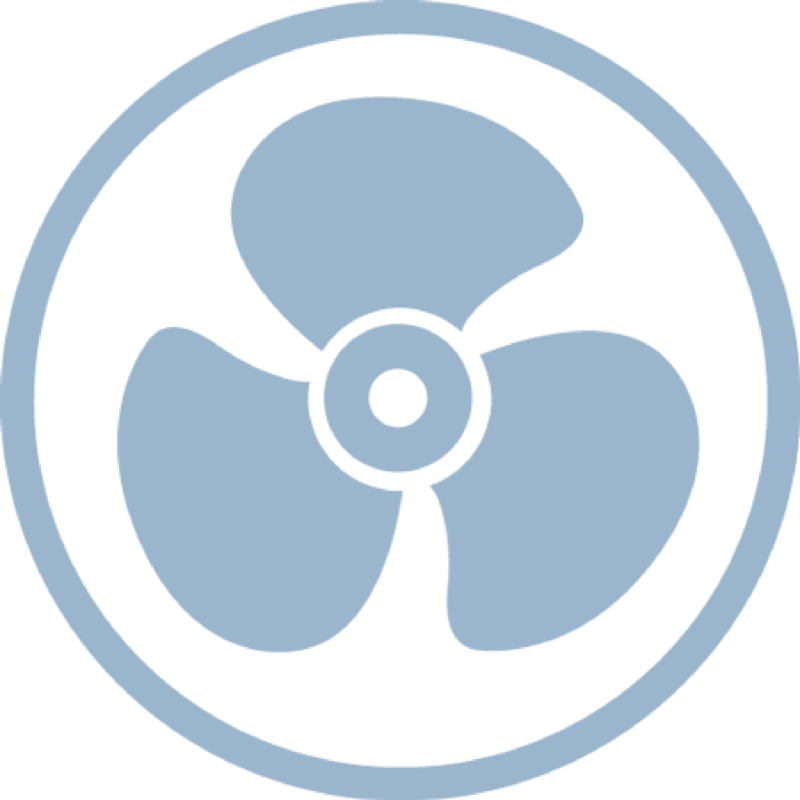 As an independent HVAC contractor, Regan Air focuses on being a leader among residential air conditioning and heating companies. You have a lot of choices when it comes to air conditioning and heating companies, so we do our best to make sure the service you receive is unparalleled. Whether tuning up your system before the hot summer/cold winter or replacing an aged out AC/heating system with an energy efficient model, we are the ones you want doing the work. 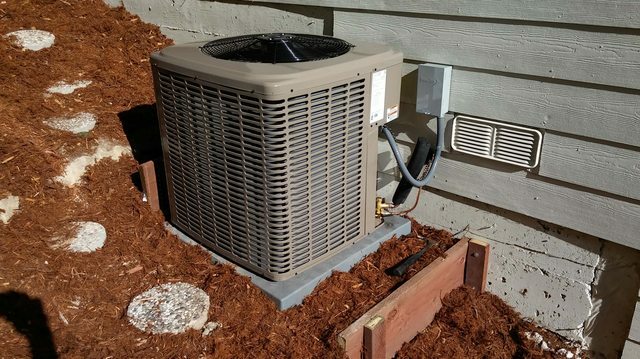 Scheduling yearly tune-ups and maintenance saves you money and gives you peace of mind Locals love to crank up their AC at the first sign of perspiration. 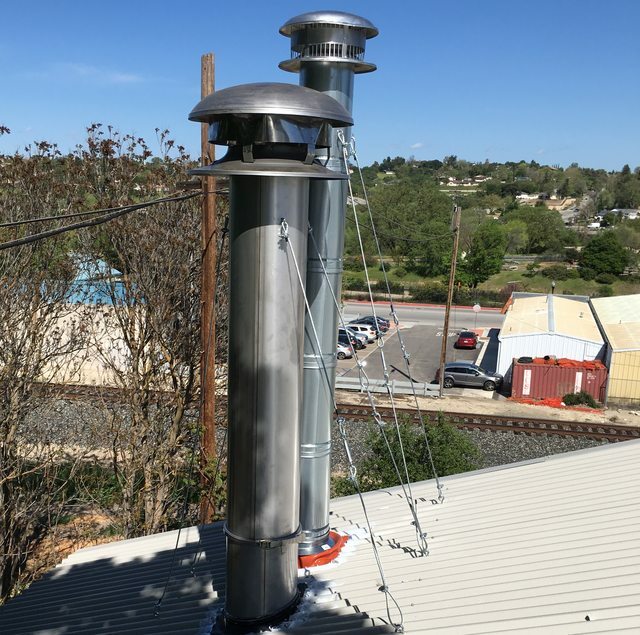 Then once the temperature drops below 70 degrees, we crank up our heating without much thought about how the constant usage is affecting our heating and cooling system. Suddenly, we find our energy bill costs have gone through the roof and our system just isn’t running the way it used to. Excellent Customer service. The owner focuses on what is needed instead of upselling. I had Regan Air replace my 1980's furnace and install central AC in my Santa Maria home. The workmanship was professional. Installation was fast and clean. I appreciate the honesty and integrity of the owner and his employees. Although the company is based in Paso Robles the owner was on site during the installation. 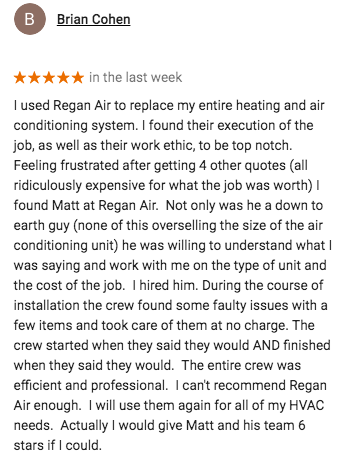 I will continue to use Regan Air for service, and I recommend them. 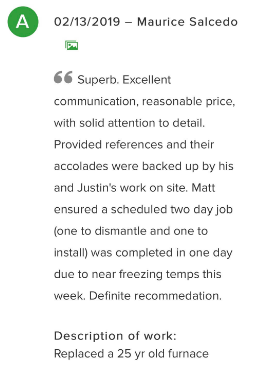 Matt and his team are awesome! Super fast, friendly, reliable. We are stoked to have our new unit on our roof. It's been a hot Summer so far, and now, it's nice and cool... These guys are the best, and I would recommend them to anyone!